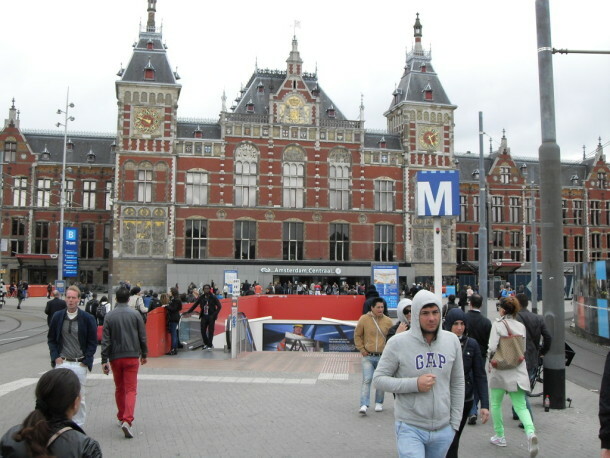 Amsterdam — and no, we’re not talking about the expected ban on marijuana sales to tourists that’s had so many people in a tizzy. The Dutch city will be celebrating the 400th anniversary of its famed Canal Ring, which has given Amsterdam the moniker, “Venice of the North.” In 2013, Amsterdam also marked the 175th birthday of the Artis Royal Zoo, the nation’s most famous zoo, which houses 900 species of animals. 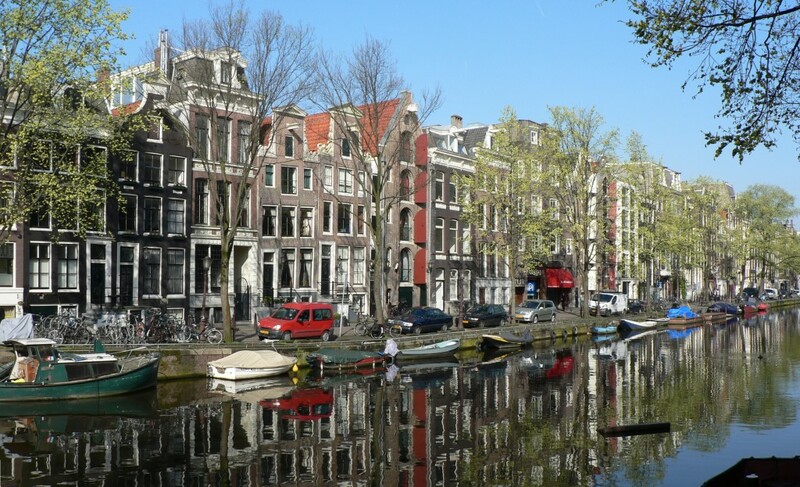 Considered as one of Europe’s most liberated capitals, Amsterdam showcases a plethora of attractions and events worth looking forward to. With a treasure trove of festivities such as the Amsterdam Gay Pride, Amsterdam Dance Festival which is the largest clubbing celebration in the world, Crossing Border which is meant for poets and musicians, Museum Night which makes every gallery and museum open until the wee hours, Koninginnedag (Queen’s Day), and Oudejaarsavond (New Year’s Eve) among others. The lattermost mentioned event is regarded as one of the merriest since people flood the streets and celebrate with overflowing drinks and food. Hermitage Amsterdam displays rotating selections of pieces from the Hermitage collection in Russia. These include paintings, graphic works, sculptures, applied art and archaeological discoveries. Hermitage Amsterdam has a special children’s section and regularly holds workshops focused on fun and creativity. Additionally, after years of extensive renovation, the iconic Rijksmuseum reopened in spring 2013, showcasing 800 years of Dutch history and art in 80 restored halls. The upcoming year is also the 125th anniversary of both the Royal Concertgebouw Orchestra and the Concertgebouw concert hall. Also of interest to visitors is the 160th birthday anniversary of the Dutch master Vincent van Gogh, and the 40-year anniversary of the popular Van Gogh Museum, which is also reopening after renovations. 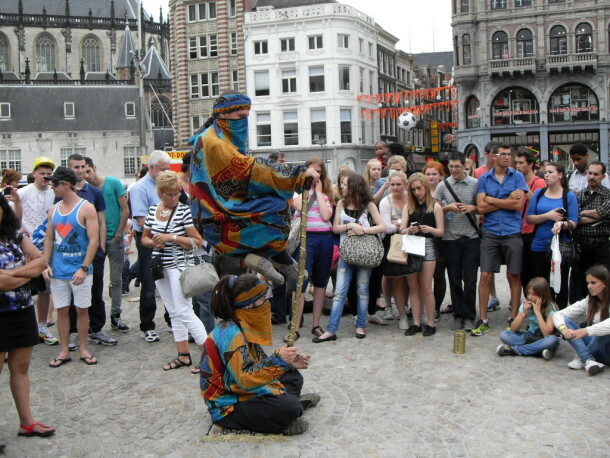 Amsterdam is convenience and affordability are two of the factors that travelers consider when visiting Amsterdam.